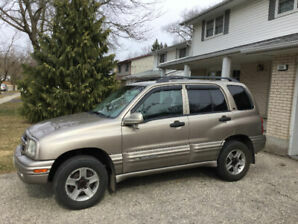 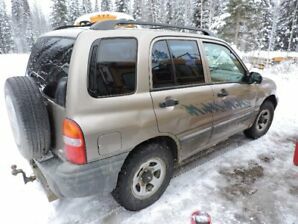 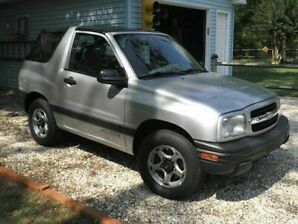 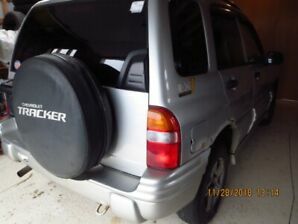 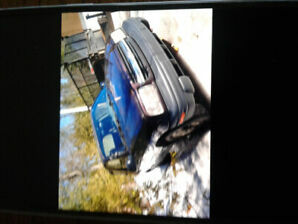 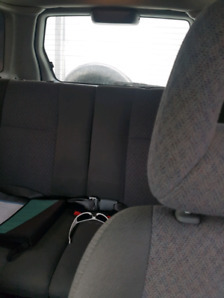 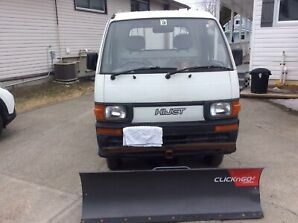 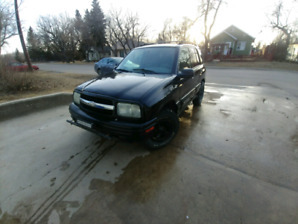 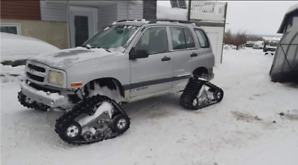 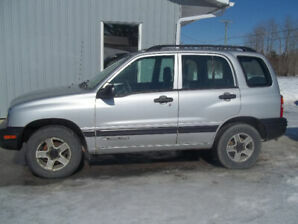 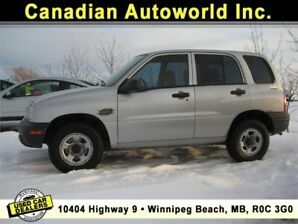 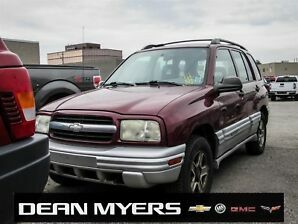 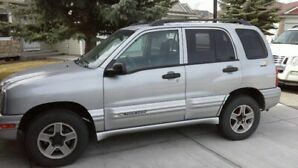 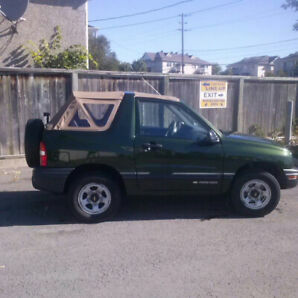 Mint Condition 2001 Chevy Tracker, 108,000 km. 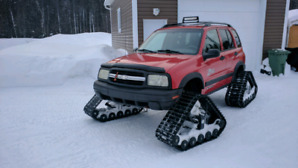 Tracker zr2 avec chenilles Nord Track. 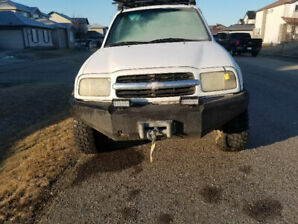 Chevy tracker ! 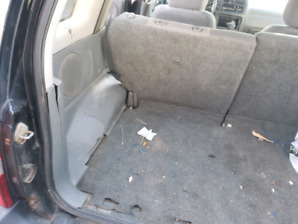 4 door-low kms!